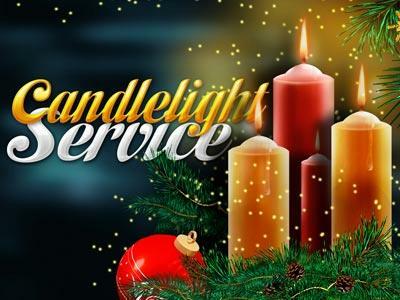 Welcome visitors and members alike to your Christmas candlelight service with these holiday backgrounds. 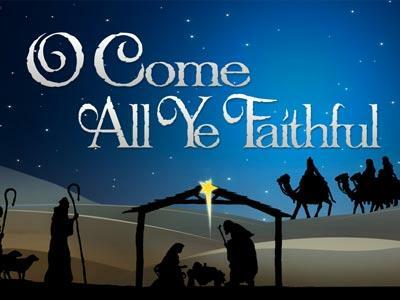 A beautiful background set perfect for your Christmas Eve service. 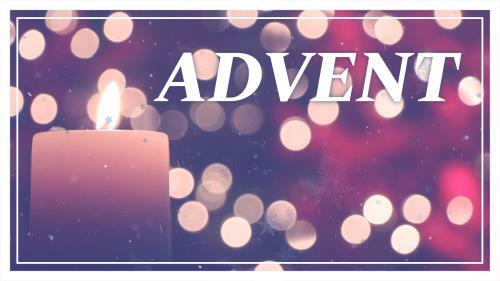 Use this captivating seasonal media to support your Advent, Christmas, or Christmas Eve candlelight service. 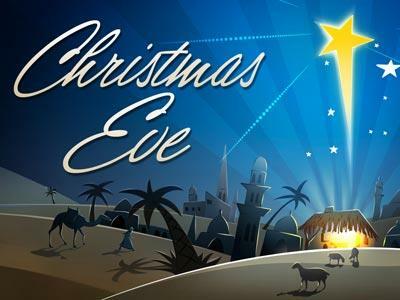 A reverent nativity image perfect to welcome your guests and members or to illustrate your Christmas Eve message. 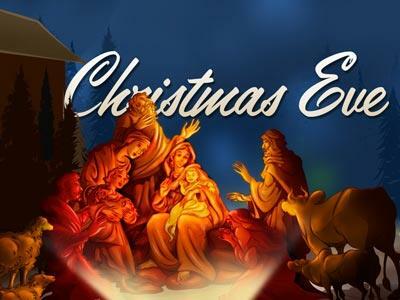 A brightly colored nativity image perfect to welcome your guests and members or to illustrate your Christmas Eve message. 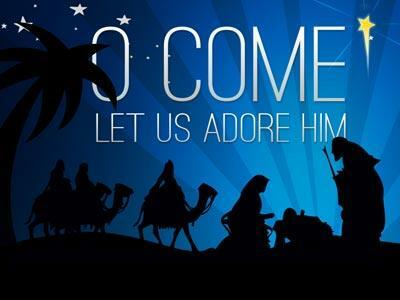 Use this lovely set of backgrounds to announce your holiday events or to support your Christmas sermon. 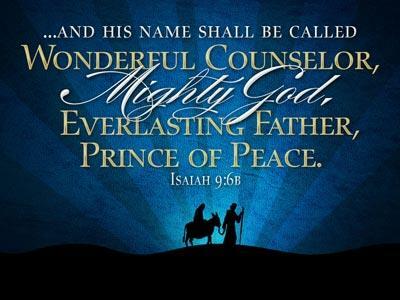 A lovely Christmas image including a favorite Scripture for your holiday services.